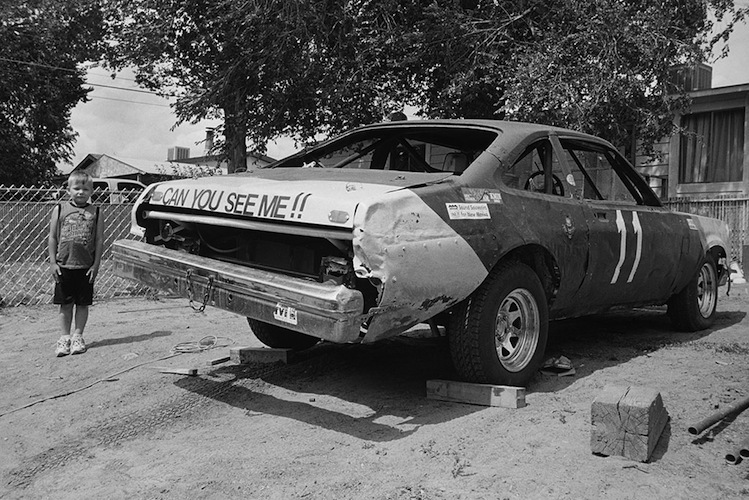 Short Track documents the world of semi-professional dirt track racing: from the downtrodden bombers and high-end stock cars, to the fans, drivers, and mechanics’ lives on and off the track. With roots going back to prohibition-era rumrunners, stock car racing has evolved into a national phenomenon and become America’s second-most watched televised sport. For racing enthusiasts, hot days spent sweating over busted engines and damaged bodies give way to nights of tearing up the earth in front of a crowd, mud spraying from tires with the pedal jammed down and the adrenaline cranked up. The “short track” is any oval track less than a half-mile round, and countless semi-pro races are held weekly on dirt short tracks across the country. Drivers in these events, race at breakneck speeds, seeking triumph while courting disaster, and spectators know there is as good a chance of witnessing a crash as getting a first look at NASCAR’s next up-and-comer. 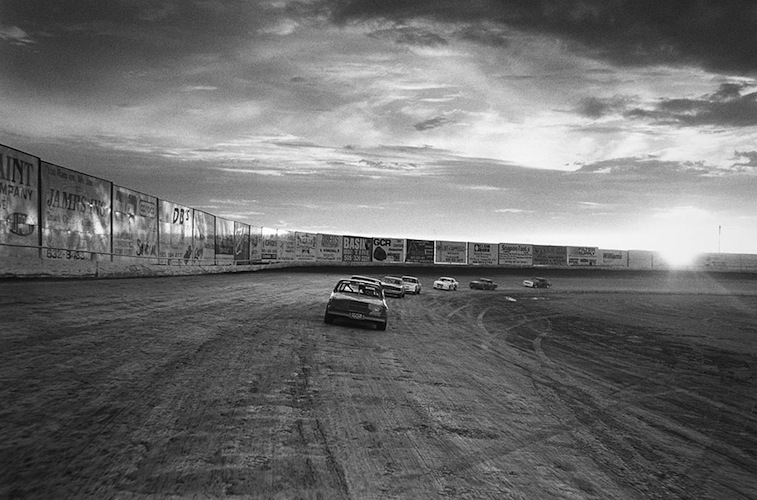 Mendel traveled to the Deep South, Arizona, and New Mexico—hotbeds of stock car racing—in order to capture the raw power and gritty determination of life on the short track. As most drivers can't afford their expensive hobby, many rely on assistance from family and friends, and even from fellow competitors, in order to maintain their cars. 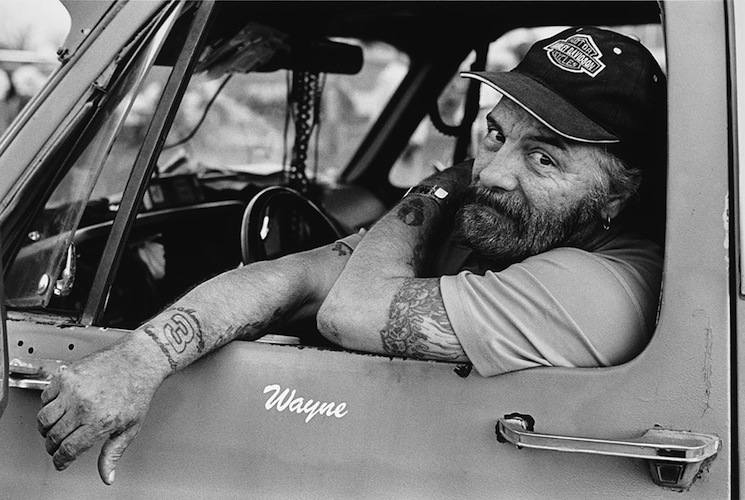 But for the die-hards, stock car racing is more than a sport; it is a way of life. 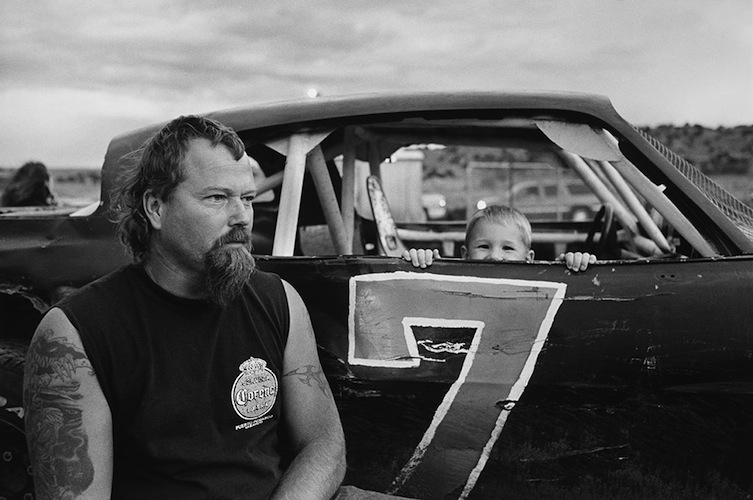 Short Track puts readers in the passenger’s seat for an up close ride-along through the world of America’s most dangerous, grease-splattered, high-octane, pastime. Jake Mendel lives and works in Santa Fe, New Mexico. To view more of Jake's work, please visit his website.